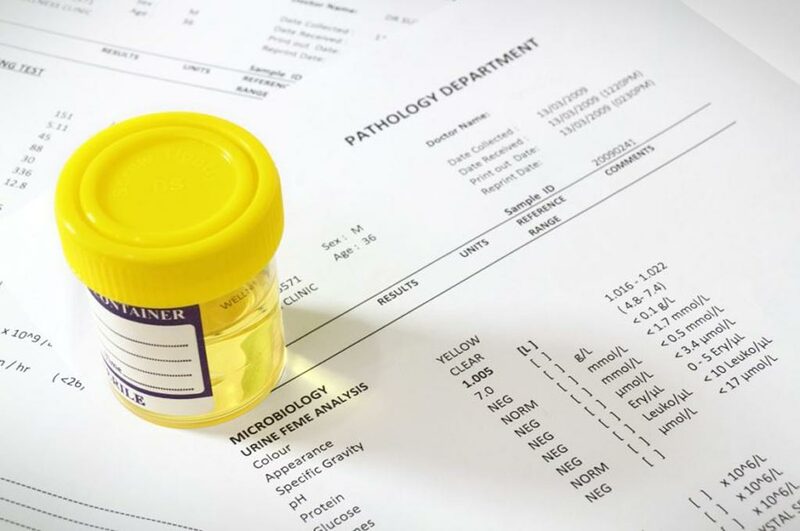 Image: The Yumizen G1550 analyzer (Photo courtesy of HORIBA Medical). 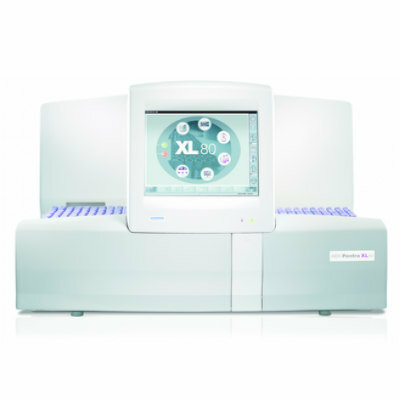 HORIBA Medical (Montpellier, France) showcased its latest Yumizen G range of systems for coagulation diagnostics at MedLab Middle East 2019, which was held in Dubai, UAE, and saw more than 19,610 unique visitors and 678+ exhibitors sharing the most recent technology available in the IVD, and medical laboratory market. 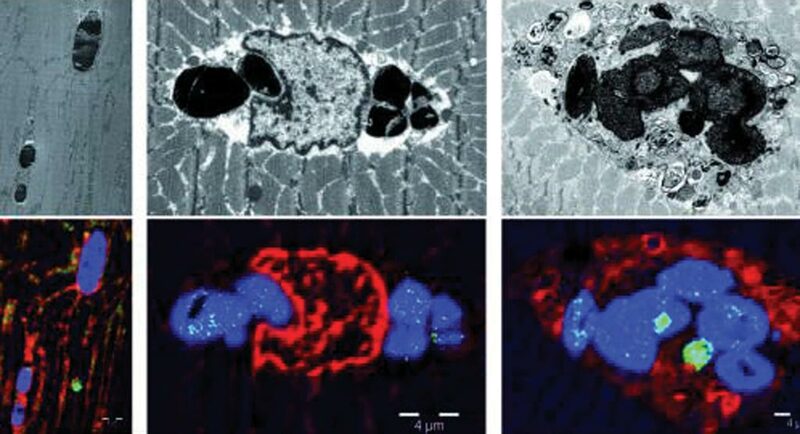 HORIBA Medical specializes in blood cell analysis and recently launched its new and comprehensive range of Yumizen G systems and reagents for coagulation diagnostics. The company’s Yumizen G systems are user friendly, efficient and secure. In combination with specifically developed and optimized ready-to-use reagents, Yumizen G provides a high quality and cost-effective range of hemostasis solutions that will fit any laboratory size or requirement. 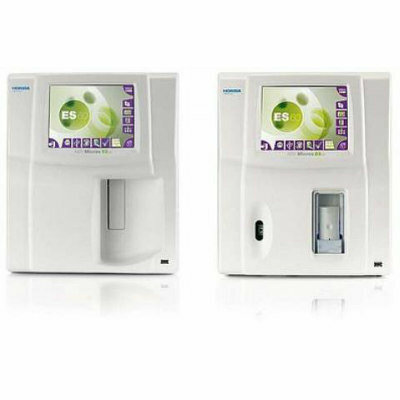 Among its new Yumizen G systems for coagulation diagnostics exhibited by HORIBA Medical at MedLab Middle East 2019 was the Yumizen G1550. 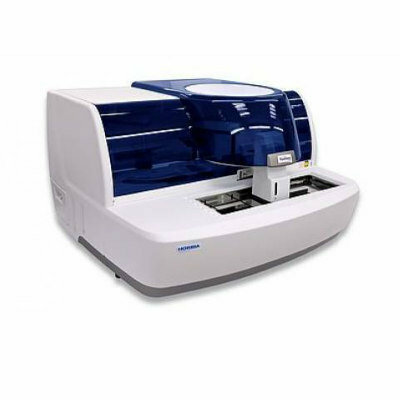 This fully automated, high capacity analyzer is designed for managing the coagulation diagnostics and monitoring the requirements of clinical laboratories with mid- to high-workloads. 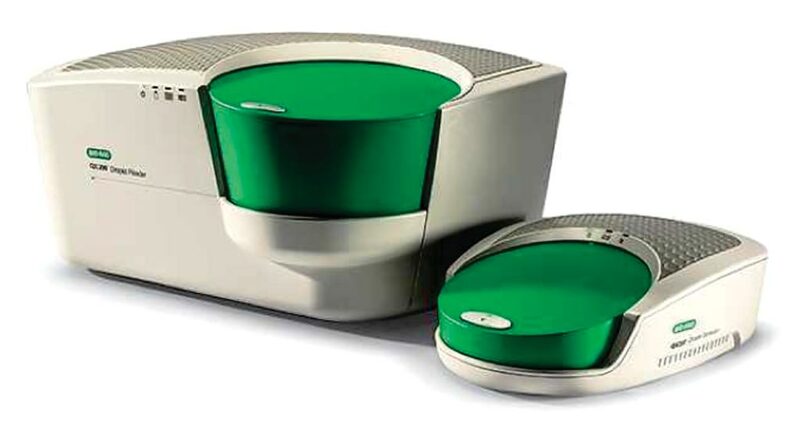 Some of its unique features include optional closed tube version and positive tube identification during sampling for safer tube management; continuous volume control for optimal reagent management; and dynamic control of measuring curve & analytical alarms for verified results. 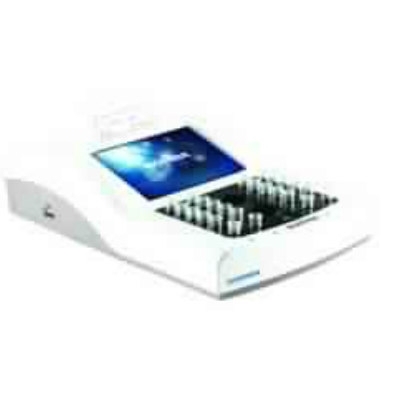 The company also displayed the Yumizen H550, a compact six part-differential hematology analyzer with an auto sampling system. The Yumizen H550 aims to provide full walk away capability to a variety of clinical environments, including hospitals, satellite labs, emergency care, small independent labs, and doctors’ offices. 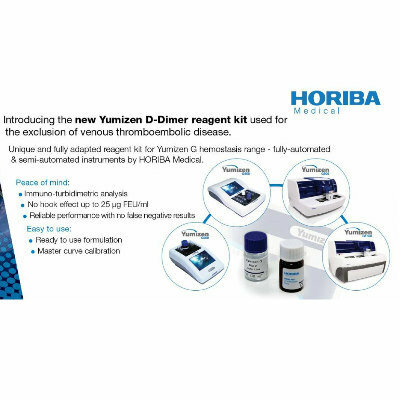 At MedLab Middle East 2019, HORIBA Medical introduced its new Yumizen D-Dimer reagent kit used for the exclusion of venous thromboembolic disease. 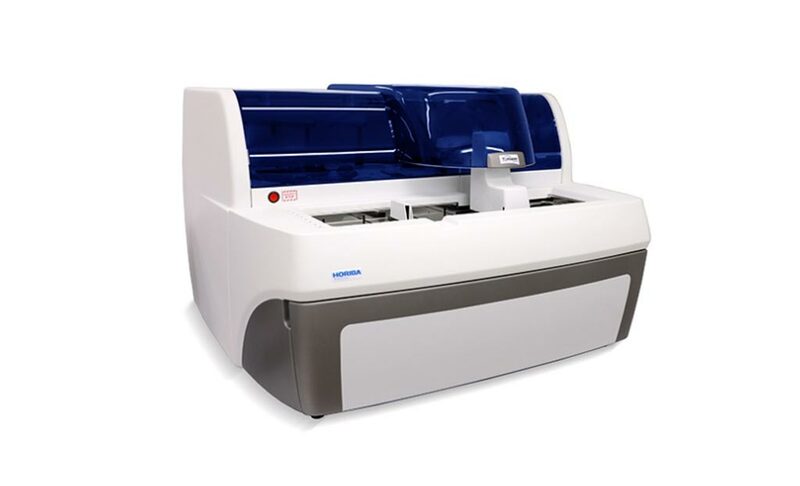 The unique and fully adapted reagent kit has been developed for HORIBA Medical’s Yumizen G hemostasis range of fully automated and semi-automated instruments.